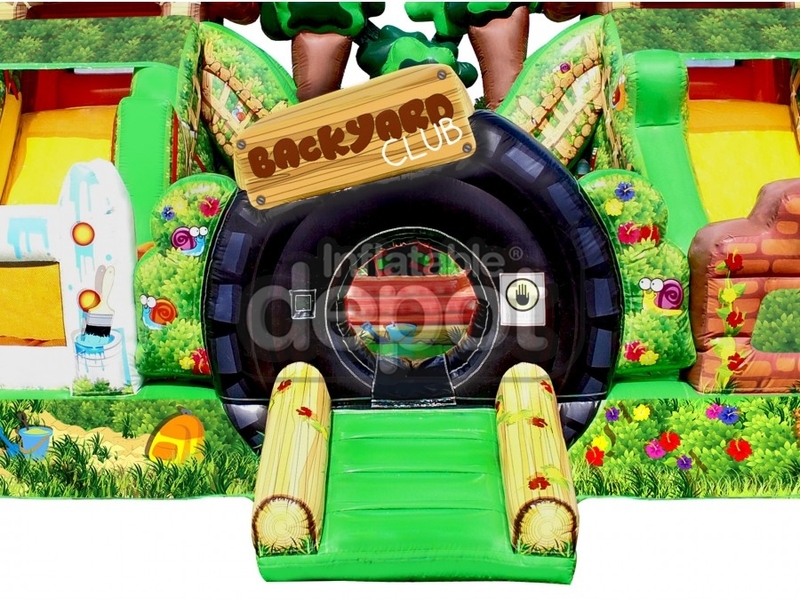 Nothing is more fun than playing in your back yard with friends and neighbors. 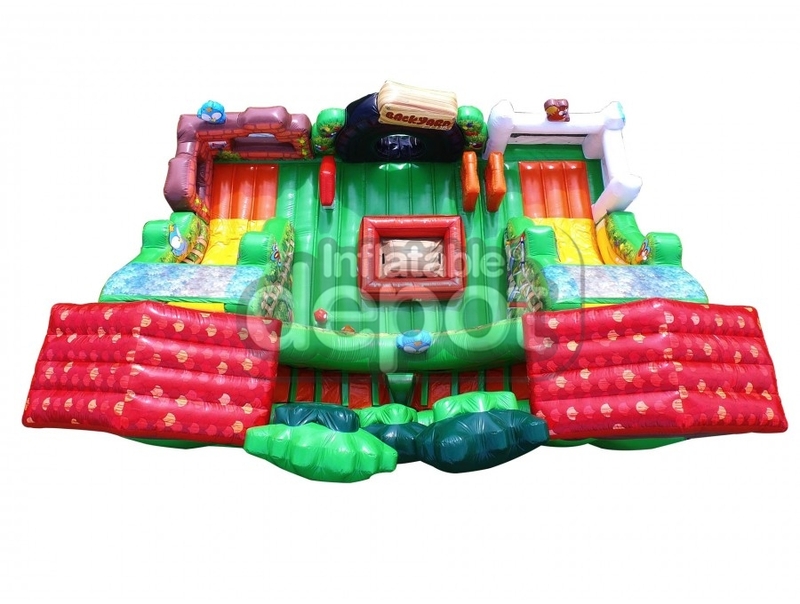 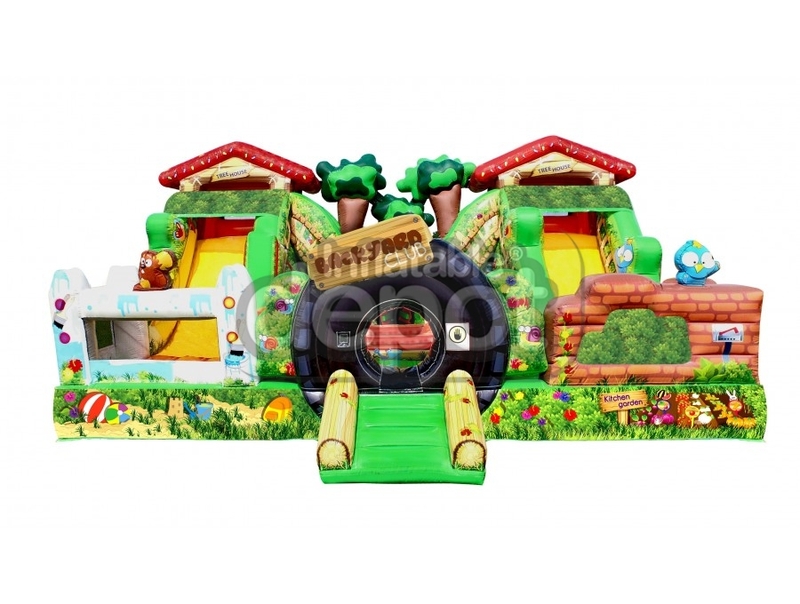 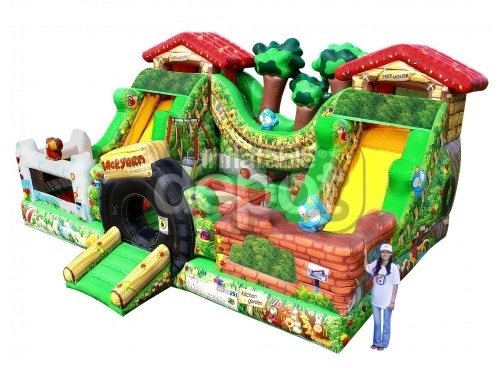 Inflatable Depot has brought the backyard to a fun and exciting inflatable combo. Featuring a collection of fun backyard play, two internal slides, Depot exclusive crossover bridge, exciting crawl troughs and pop ups. 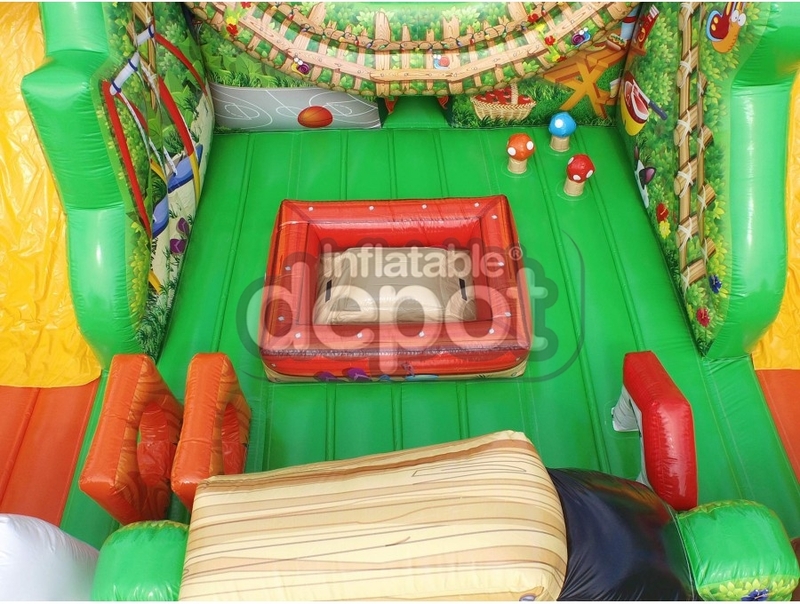 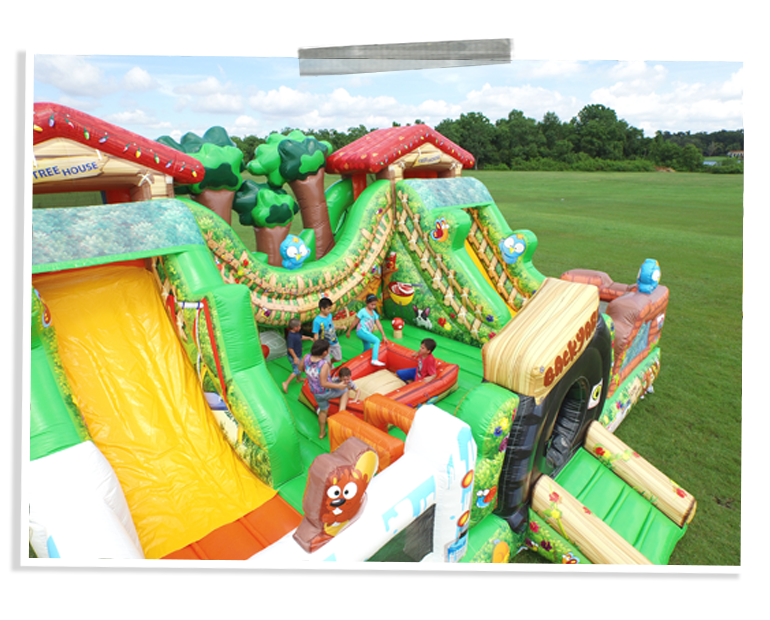 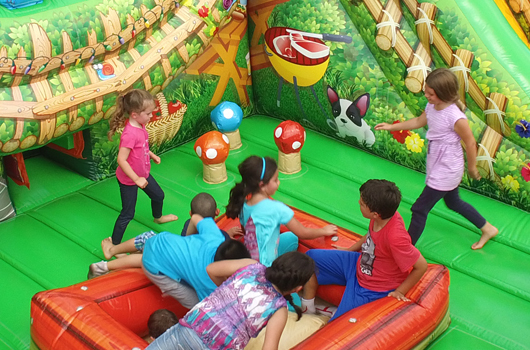 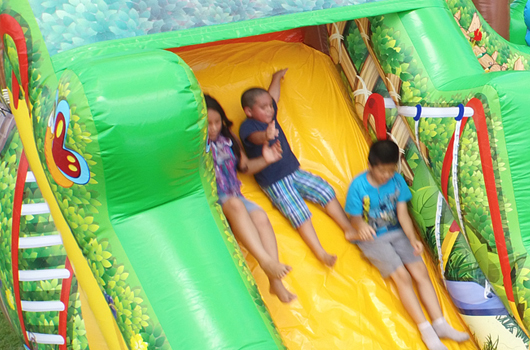 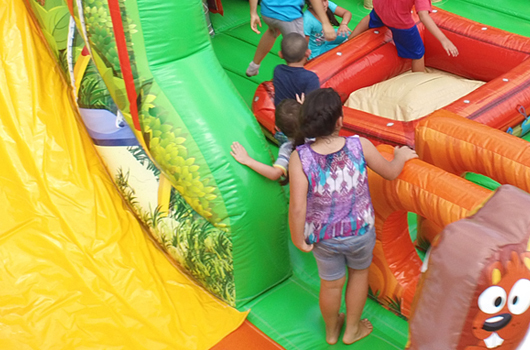 Only Inflatable Depot could design and build such excitement and fun all within your backyard.